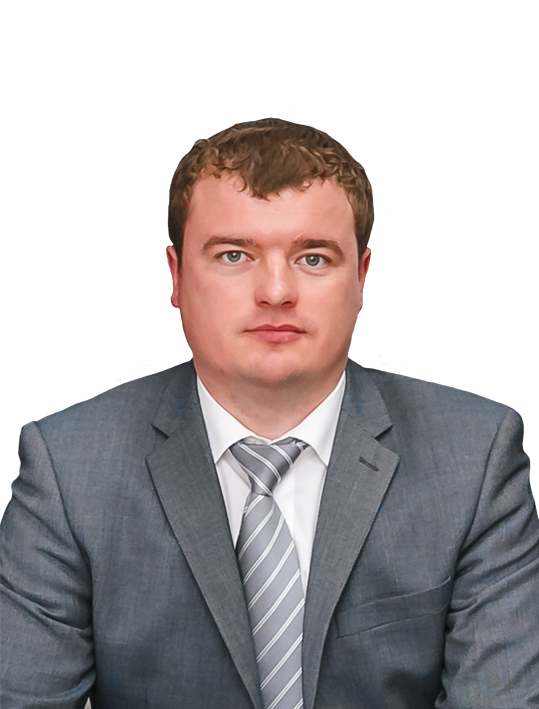 Mikhail Koptsev has a substantial managing experience in developing distribution business in the health care field and is one of the founders of B.B.NURA. 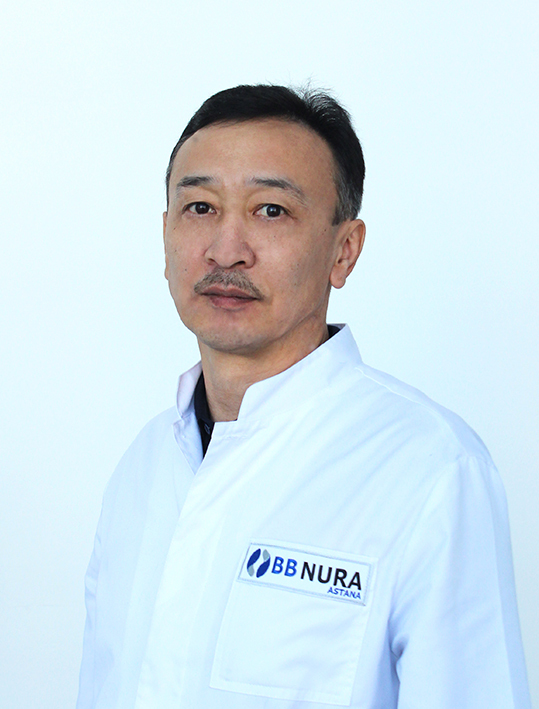 Mr. Koptsev, as an executive director, extended the B.B.NURA’s hospital group and build partnership relations with healthcare organizations in Kazakhstan, the key providers of medicine and medical consumables. A physician anesthesiologist – resuscitator, in 2005, awarded the highest qualification category. PhD in anesthesiology and intensive care 14.00.37 (14.07.2008). Professor Of The Russian Academy Of Natural Sciences (26.02.2013). More than 80 articles in scientific journals. 2 professional standards (Nephrology 2013, anesthesiology – resuscitation 2017). Kanafin Sholpan Miramon, working in the company from 01 November 2013. 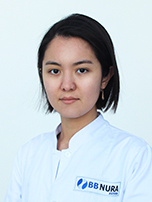 After finishing residency, she was invited to the center of Extracorporal hemocorrection “BBNURA” for the position of physician nephrologist. 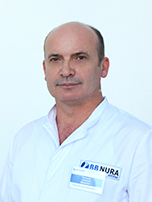 Given the existence of professional experience and personal qualities, translated to the post of senior resident in following, starting from 2017, head of the Center of extracorporeal therapy and hemodialysis software LLP “BBNURA” on the basis of city hospital №1. 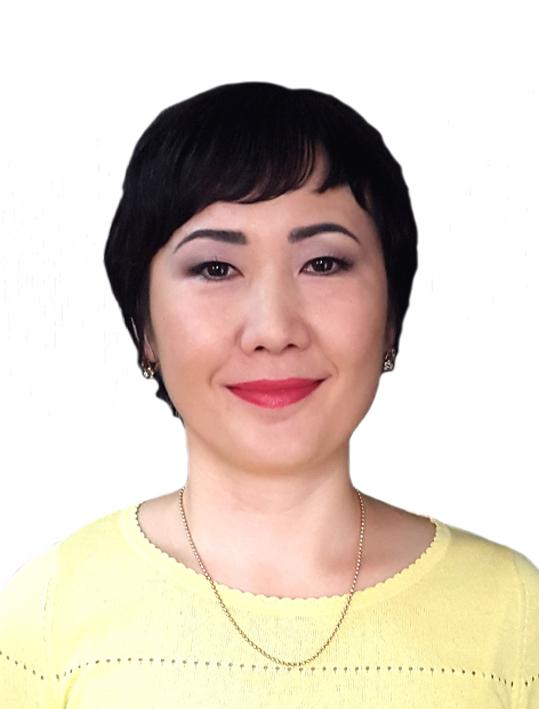 Beyssekova Dana has a degree in “Accounting” and the certificate of the international professional auditor. Equipment dialysis centers drugs and medical products is her main functional task. The use of modern IT-technology allows her to keep control of the timely delivery and the use of consumables.